During the course of the winter, Kenyon College constructed a walking path through the ravine behind the Delt Lodge. The public trail extends from Kokosing Drive south through the ravine to the western end of Brooklyn Street near Route 229. Unbeknownst to the Chi Chapter Alumni Association, the path was located on and through over 40 yards of its property. 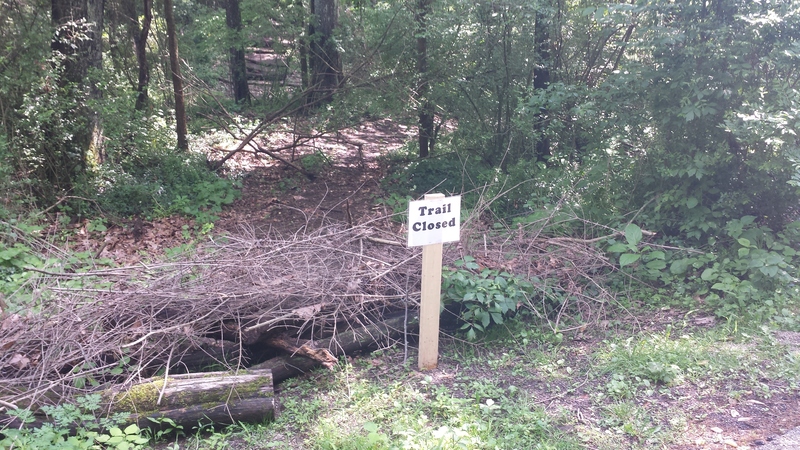 Upon notification, the College has agreed to move the trail off CCAA property and return the property to its original state. The College has also closed the trail to the public until such time that it can be rerouted. 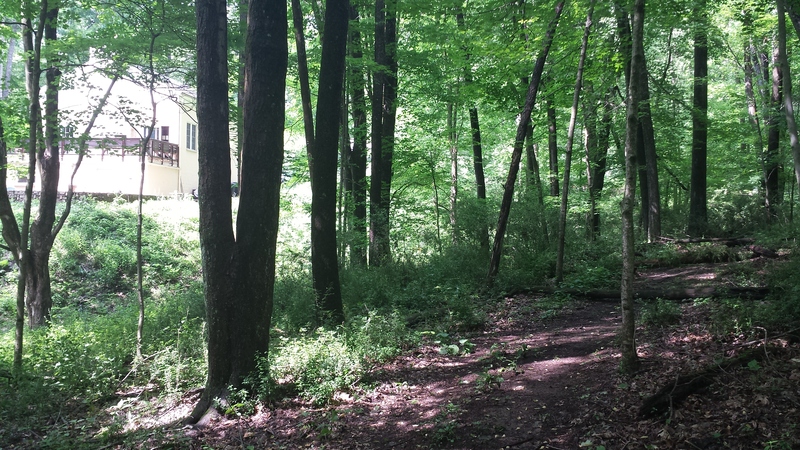 The CCAA property encompasses over 0.8 acres of land off Kokosing Drive. Kenyon deeded this property to the CCAA in 1968 as part of a land swap. In the swap, the College received the land on which the Chapter's original lodge was located in exchange for granting title to the CCAA for the property on Kokosing Drive. CCAA constructed the current Delt Lodge in 1969. At the time of the land swap, the College also granted permission for the Delt Lodge to house up to four members of Delta Tau Delta. The student's housing fees provides support to pay the operating expenses of the Lodge on an annual basis.